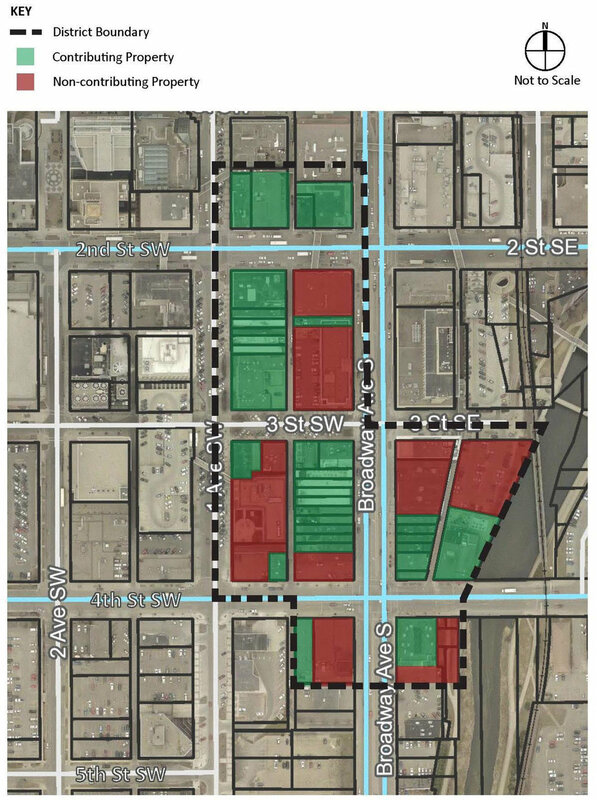 "In proposing the district, Laurel Fritz of Minneapolis-based PVN (Preservation Design Works), the commission's consultant, said the district targets significant buildings that became part of the city's downtown between 1870 and 1962...Fritz said creating a district, rather than assigning historic status individually, carries benefits for protecting the city's history. "A group of buildings can tell a different story about the city than a single building can," she said." PVN was retained by the City of Rochester earlier this year to provide ongoing preservation planning and consulting services to the Heritage Preservation Commission (HPC).